Joris Daudet headed to the 2nd round of the USA BMX North American SX series, this weekend in Rock Hill, SC. 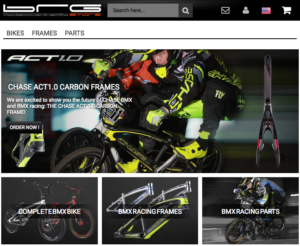 With Connor out injured, Joris would be the lone Chase Bicycles Pro ride on track. 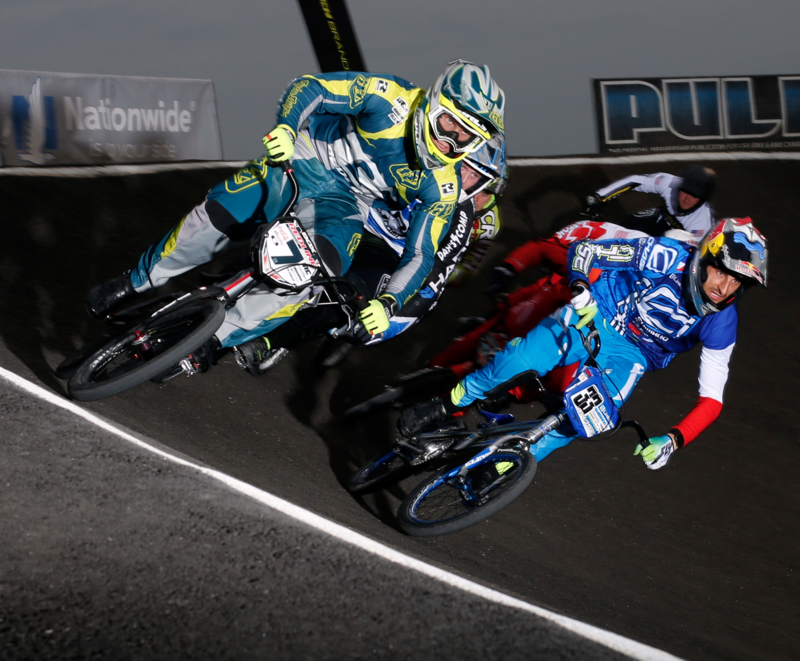 On Friday night, Joris rode his way into the main event, were he looked to keep his podium streak alive in the USA BMX series, but after seeming to have a great start in the main event, 7th was the result for the night when the main event was finished. On Saturday, Joris regrouped and once again easily made his way into the final. This time, he did get a perfect start and was drag racing the entire lap with Sam Willoughby. Joris made a push down the last straightaway to make the pass. Both riders crossed the line in a virtual dead tie and they had to go to the video and still frame of the finish to award the win. Sam did edge out Joris by the slimmest of margins, giving Joris the 2nd for the day. 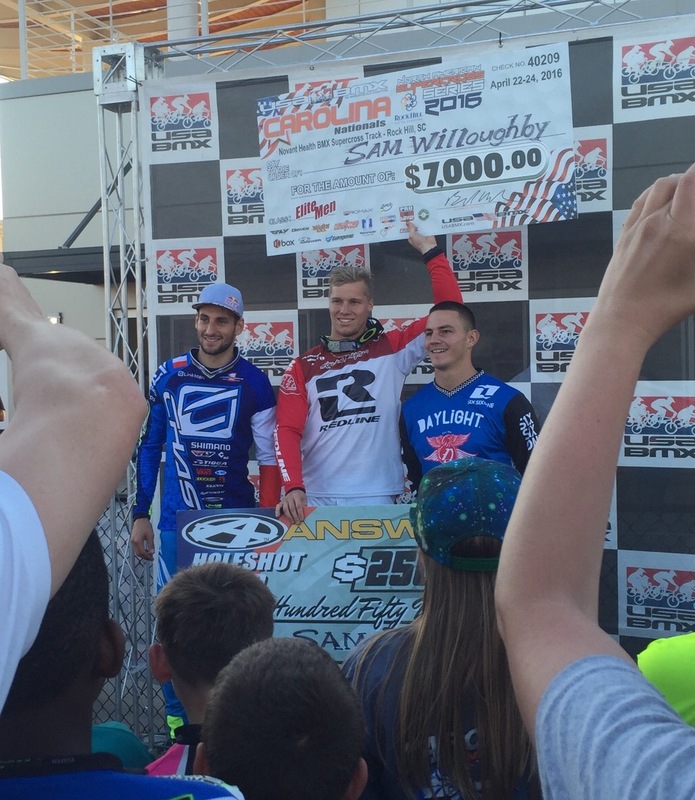 All in all, another successful weekend for the current USA BMX #1 Pro. 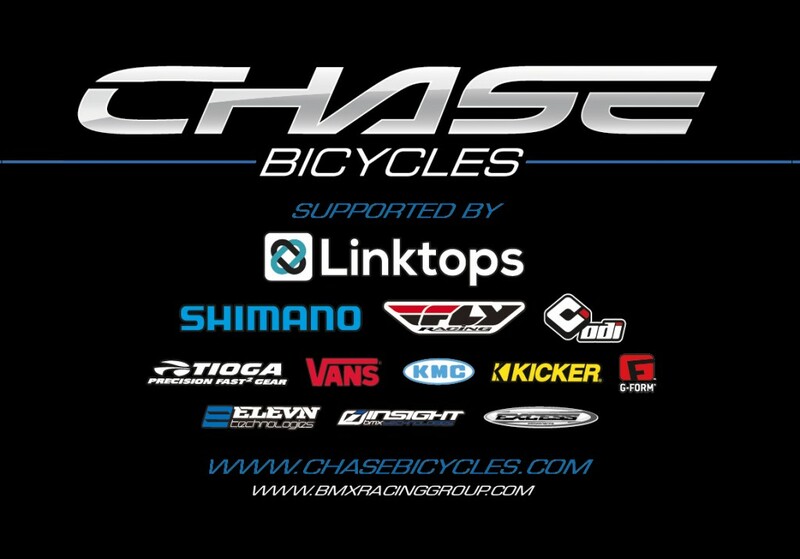 Joris will now head off to Colorado this weekend for the 3rd stop of the USA BMX N.A.S.S. and then he heads off to Europe once again for the next round of the UCI BMX SX World Cup tour.